Some Italian flare for the civilized Bugatti? 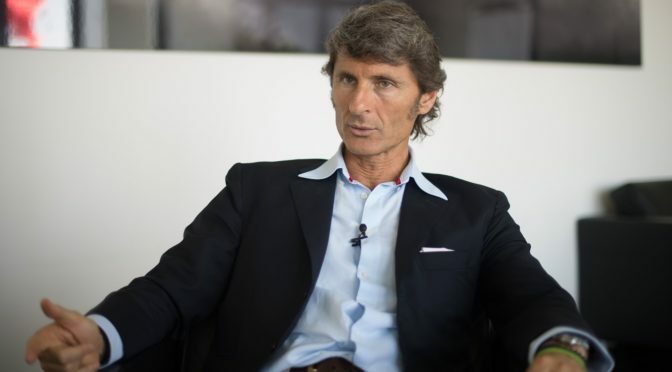 Stephan Winklemann now finds himself at the reigns of one of the biggest (and fastest) names in the business, Bugatti. The former raging bull CEO (2005 to 2016) is a German born, Italian raised and is reported to have been eyed for the position since earlier this summer. This move brings to light a number of other changes within the big brass at the VW group, with other notable long-time Audi RS man Stephan Reil moving to somewhere to be determined and several moves being made within Porsche to accommodate the retirement of Wolfgang Durheimer. Winklemann successfully brought Lamborghini into the 21st century while still staying true to the N/A roots of the brand so it’ll be exciting to see what he does with the storied Bugatti brand.